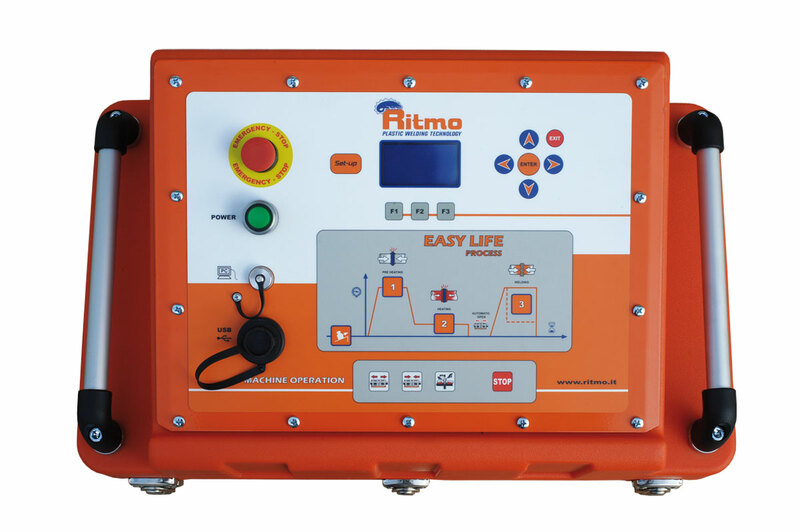 BASIC 200 EASY LIFE, thanks to a special gearcase, is able to manage the welding process in a semi-automatic way. The electronic system guarantees the continuous repeat of the welding cycles and automatic control of the preset parameters, therefore the operator needs only to validate the welding phases. The user-friendly graphic display allows a quick setting of the desired parameters. 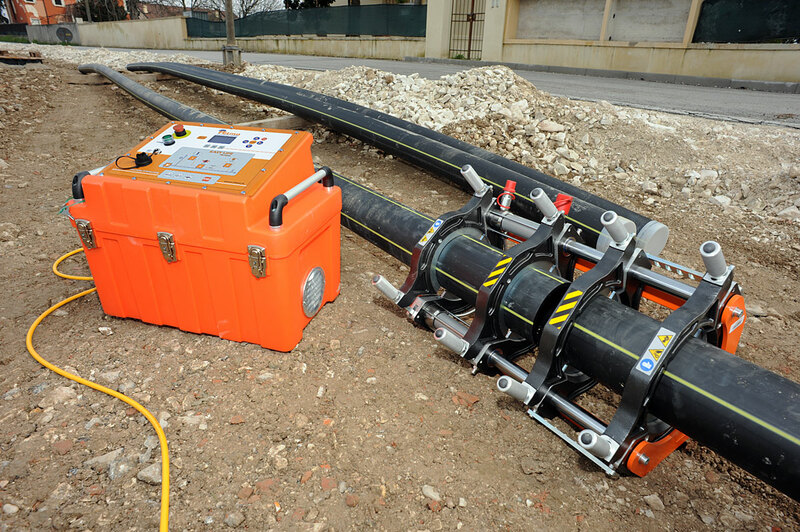 The EASY LIFE system can store up to 4000 welding cycles and sum them up into a PDF file. This report can be transferred to a PC/laptop through a USB port. Possibility to pre-set 50 customized. The EASY LIFE system data logging now shows the time! 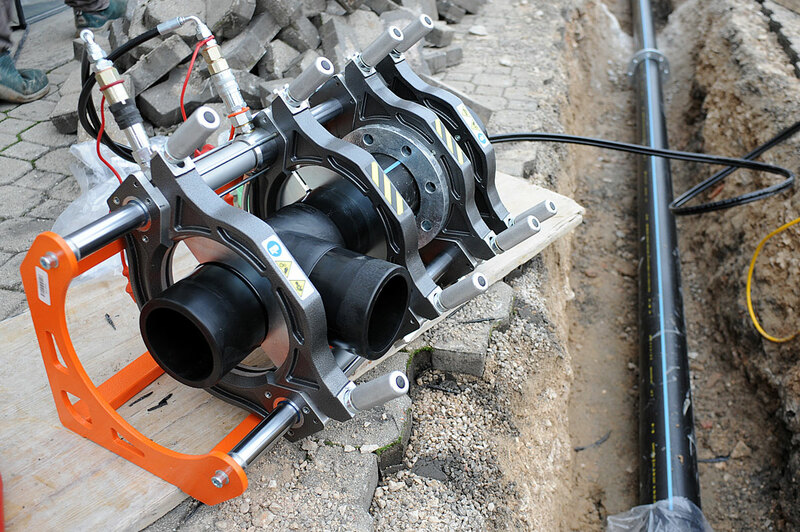 BASIC 200 EASY LIFE is able to weld fittings such as elbows, tees, Y-branches and flange necks without any additional equipment by simply fixing the clamps’ drag bar.